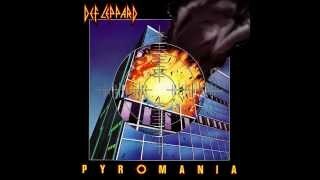 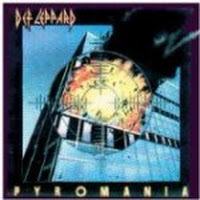 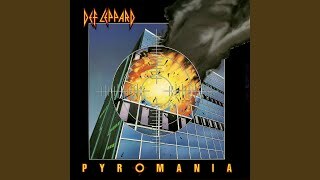 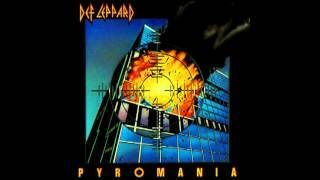 "Billy's Got A Gun" (2005) on the album Pyromania(1990). 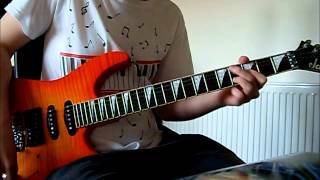 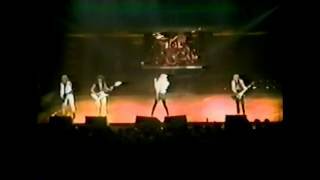 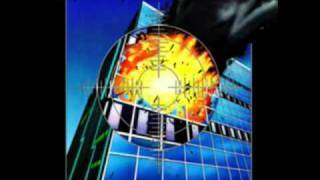 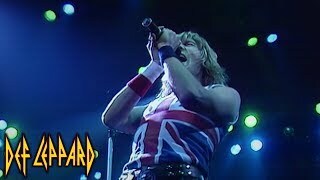 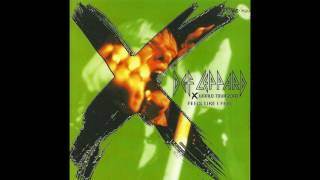 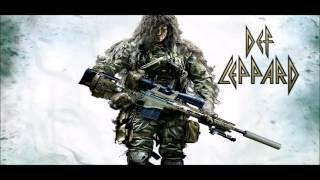 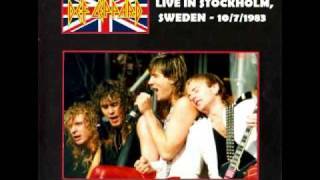 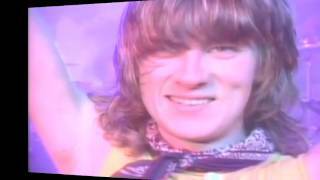 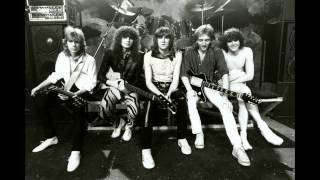 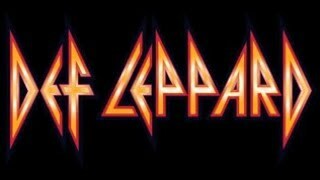 Def Leggend-Def Leppard tribute-BILLY'S GOT A GUN-GM LIVE! 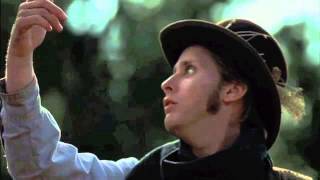 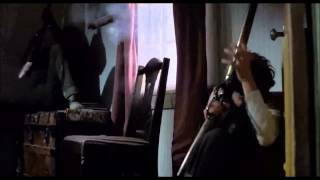 Oh, Billy, and why you got that gun? 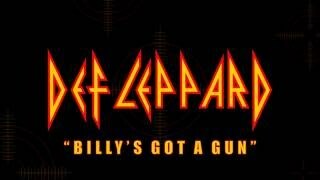 Albums has song "Billy's Got A Gun"